The International Forum of Independent Audit Regulators (IFIAR) was established in September 2006 by independent audit regulators from 17 countries, including the Public Company Accounting Oversight Board (PCAOB) from the United States. IFIAR has issued its third survey of regulatory inspection findings of significant audit firms in their jurisdictions. The initial survey, released in June 2012, was designed to identify common inspection findings of audit firms on a global basis. Interestingly, a major factor causing these problems was identified in each of the three surveys to date: the lack of professional skepticism. In my textbook, Government Performance Audit in Action, we identify professional skepticism as a one of the major characteristics of a good auditor. The good auditor must exercise due professional care, which requires him or her to be reasonably prudent and competent. Exercising due professional care also requires the auditor to maintain an attitude of professional skepticism. Professional skepticism is an attitude of doubt about the evidence presented to you until you are persuaded as to its validity. 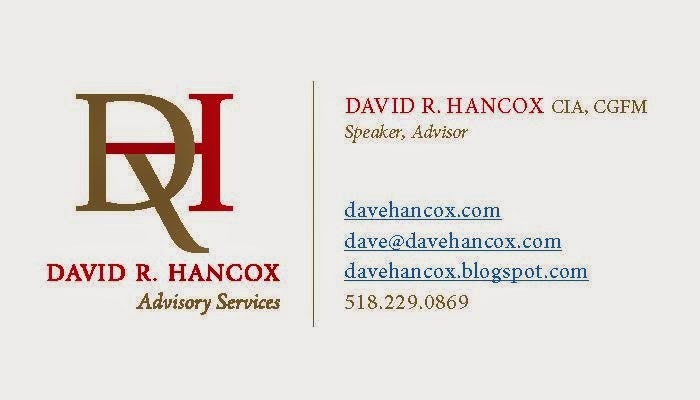 In assessing areas to audit, the auditor must consider issues of materiality, significance, risk, adequacy of internal controls, and situations that suggest fraud, abuse or illegal acts. Exercising due professional care requires consideration of risk and of circumstances that might increase or decrease the likelihood of inefficiency, ineffectiveness, or loss of resources. Therefore, the auditor should keep Murphy’s Law in mind – holding to the preconceived idea that, if something could be wrong, there is a chance something is wrong. This concept is similar to the scientific method used by scientists. A scientist establishes a hypothesis (i.e., a preconceived idea) and systematically tests the validity of it (i.e., gathers evidence). The hypothesis is a tentative assumption made to draw out and test its logical or empirical consequences. Professional skepticism influences the type of evidence you may decide to examine before reaching a conclusion. For example, looking at paper documentation in support of an activity may be good for starters, but seeing it with your own eyes (and taking pictures of it) provides much better evidence. These examples of the lack professional skepticism are disturbing. 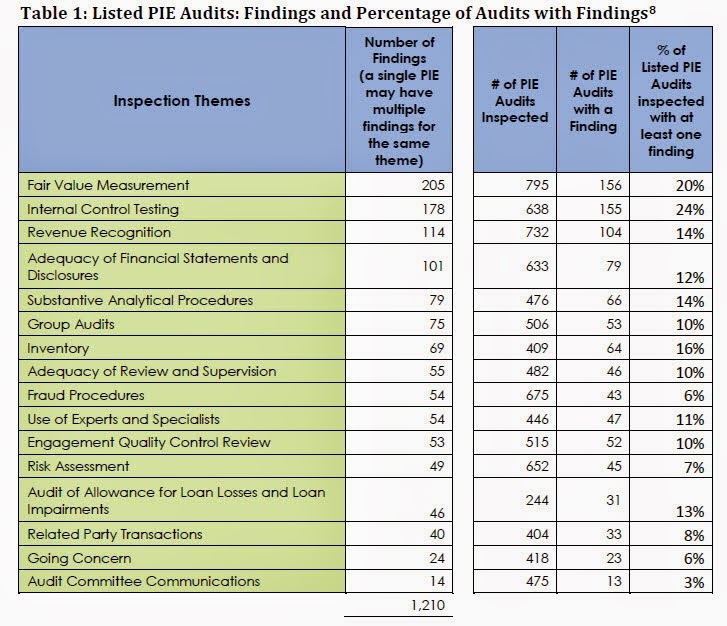 The auditing function is critical to helping assure accountability. People depend on auditors – but too often, auditors let us down. Here are some documents that might help auditors focus on the concept of professional skepticism. It’s an important topic if we are to save and improve the existing audit functions that oversee vital activities.